Reviews and pictures of actress Susana Kamini naked in "Alucarda, la hija de las tinieblas" and "Pafnucio Santo" . A Mexican actress most famous for her role as a convent girl in Alucarda . Mr. Skin has a page for Susana - click here for more of her pics & clips! Susana is playing at Romeo & Juliet / Sleeping Beauty in a see-through frock in this one of a collection of surreal vignettes. 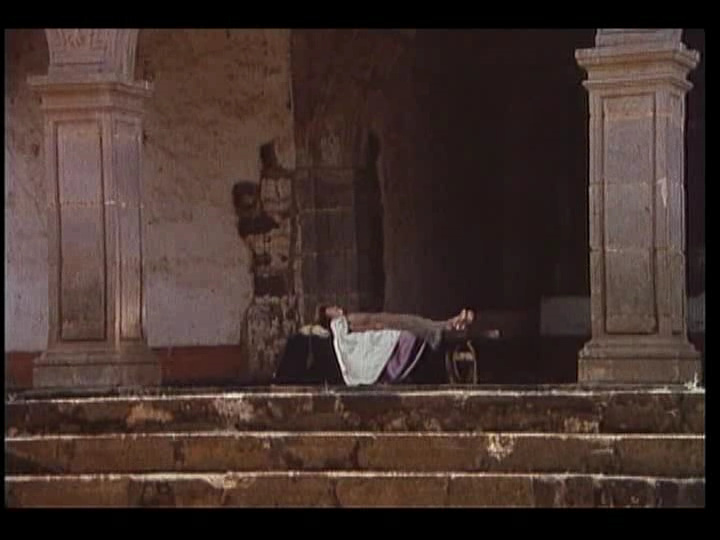 Justine (Susana), who has been showing signs of demonic possession, is tied to a frame, stripped and tortured by the Inquisition. Want more? Mr. Skin has a page for Susana - click here for more of her pics & clips!